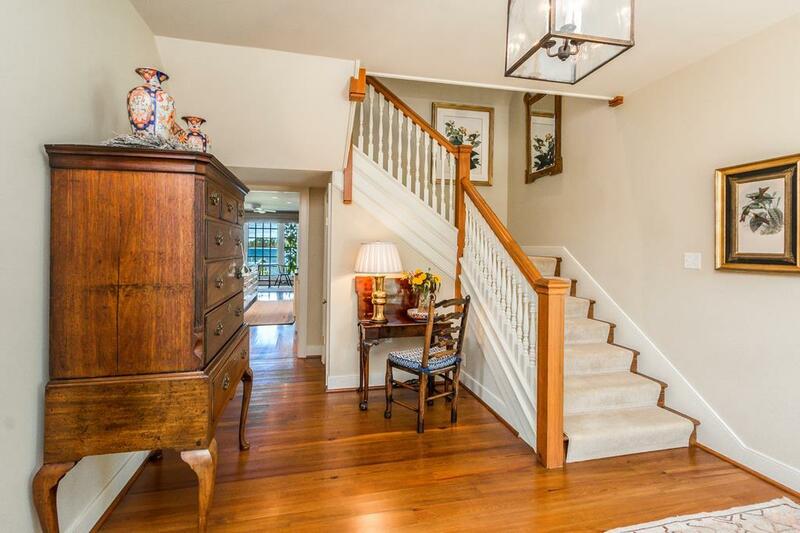 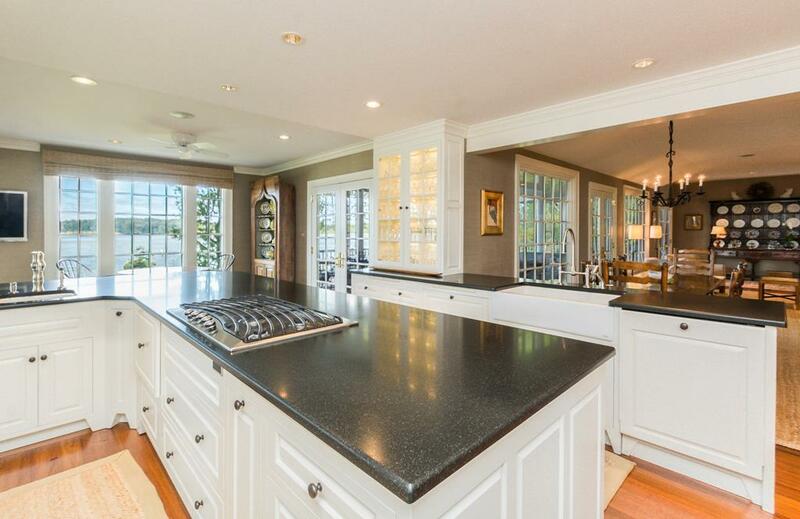 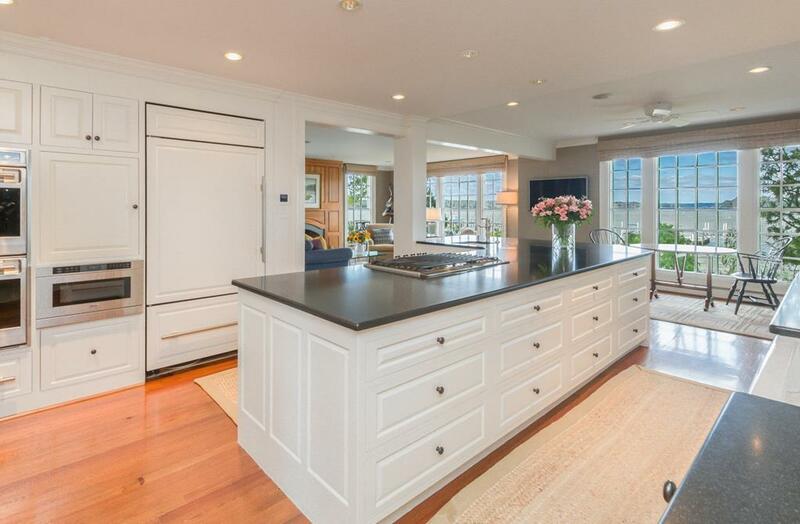 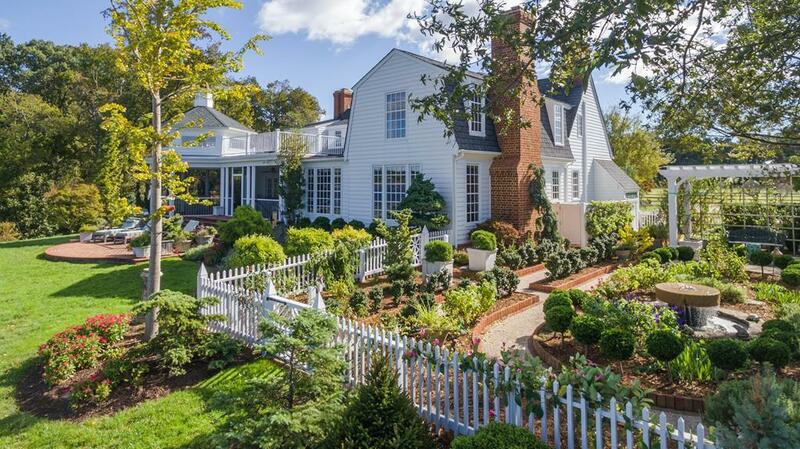 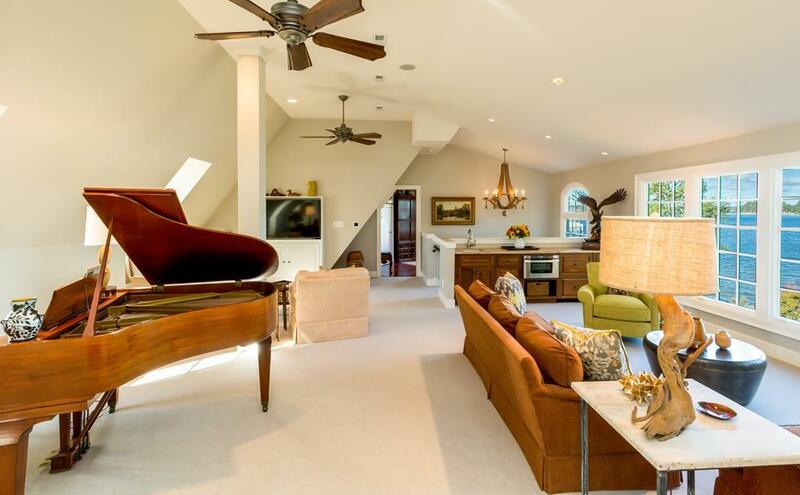 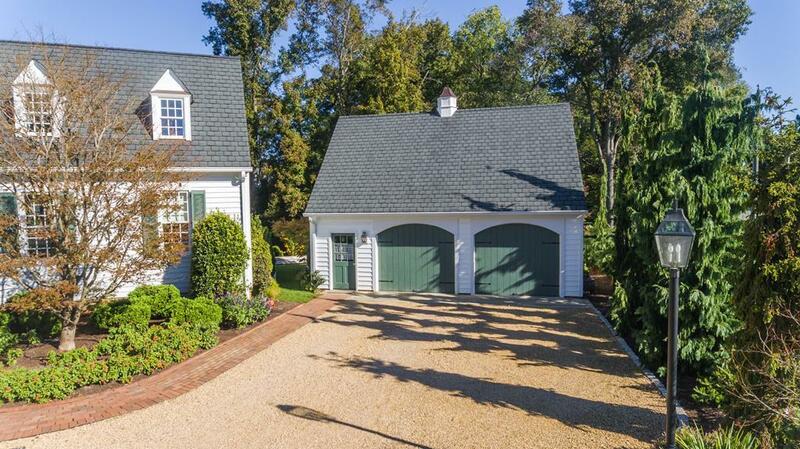 Timeless design and fine craftsmanship, make this classic coastal home a very unique retreat. 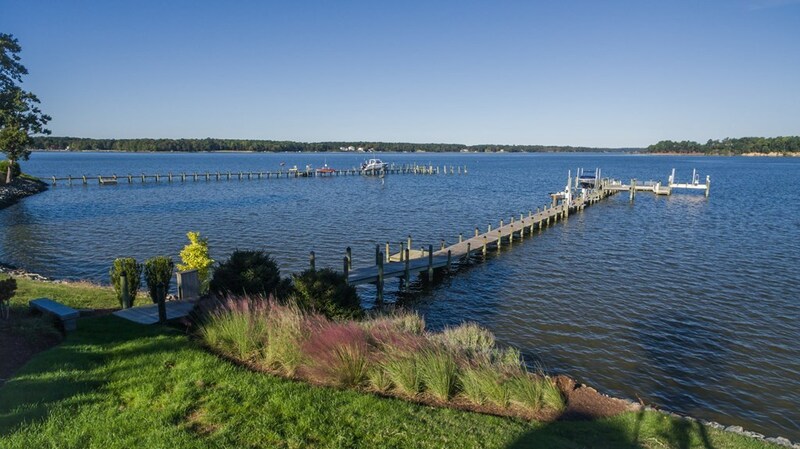 With its beautiful waterways, abundance of outdoor opportunities and small town charm, the Northern Neck is one of the jewels of the Chesapeake Bay. 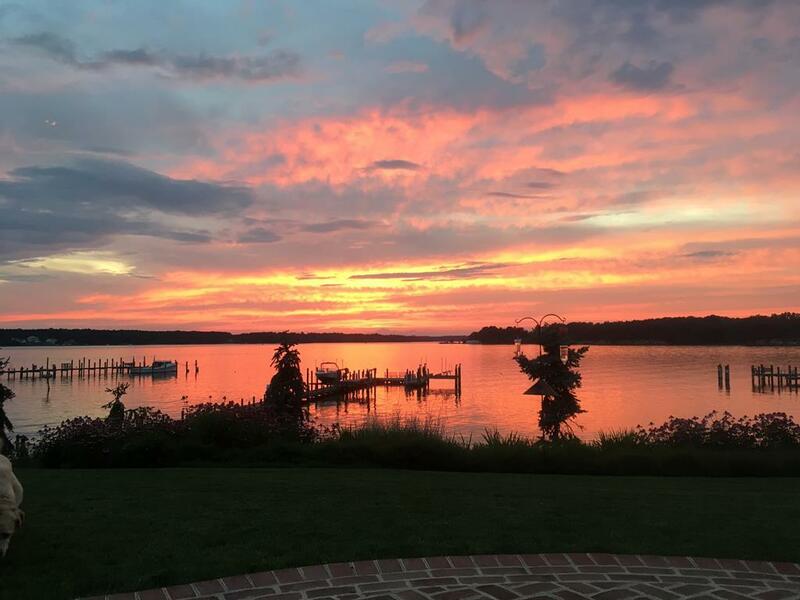 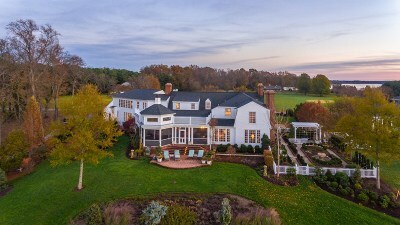 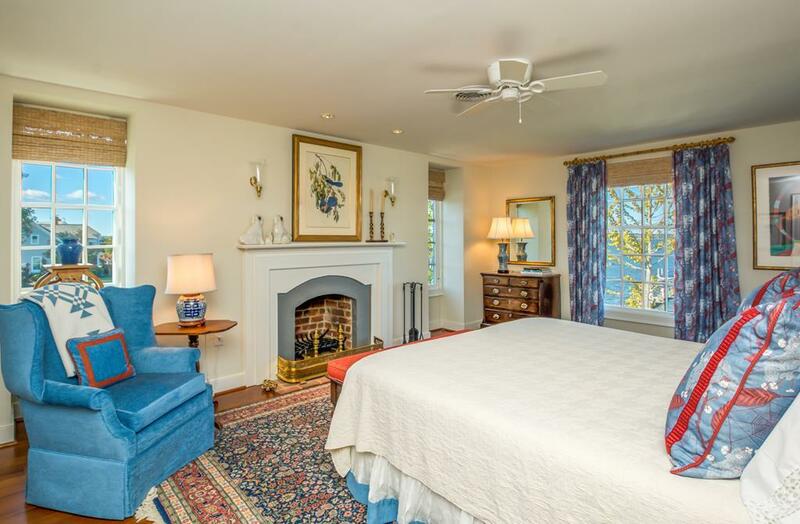 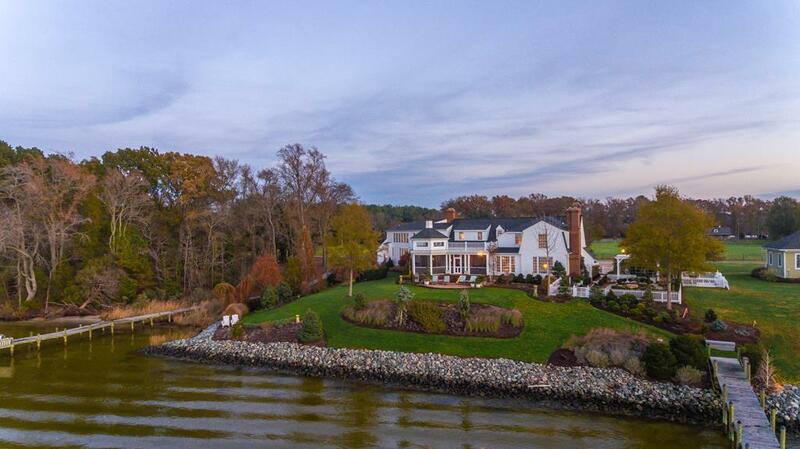 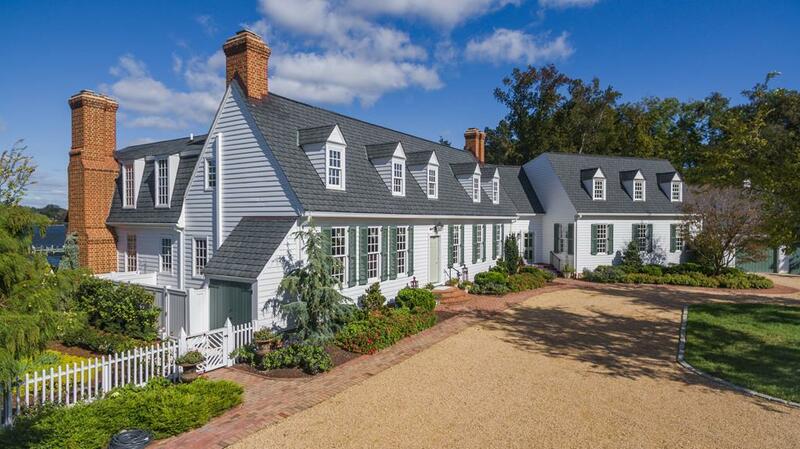 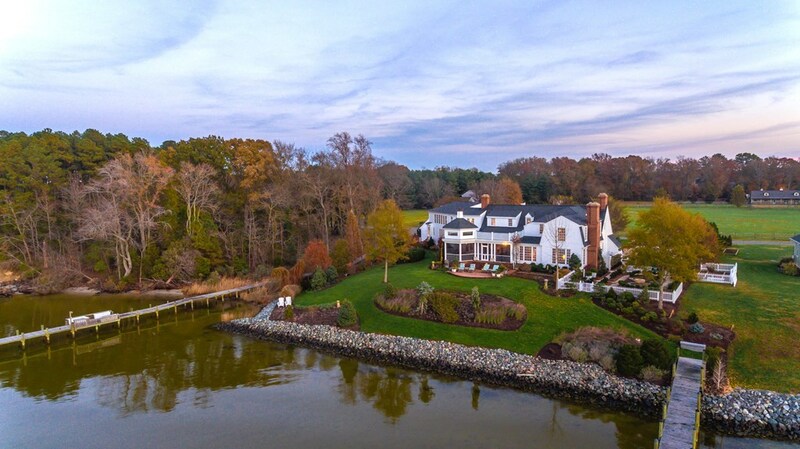 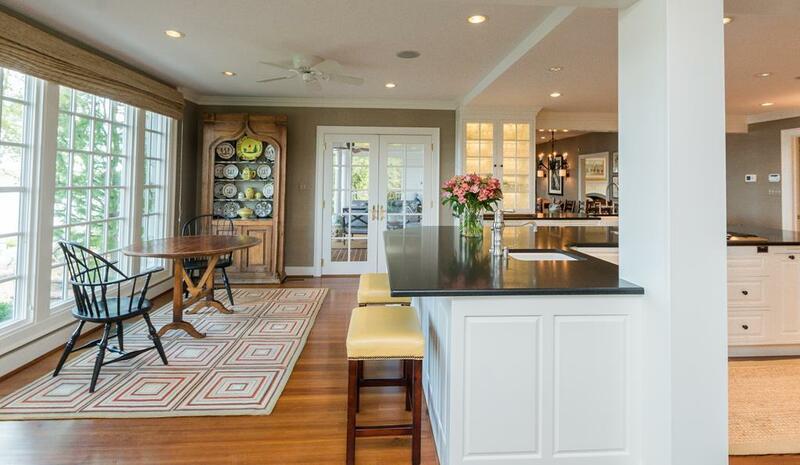 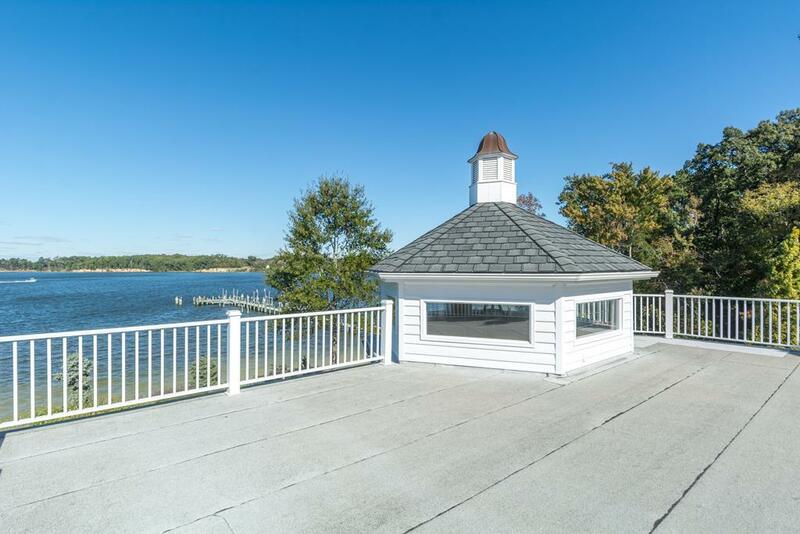 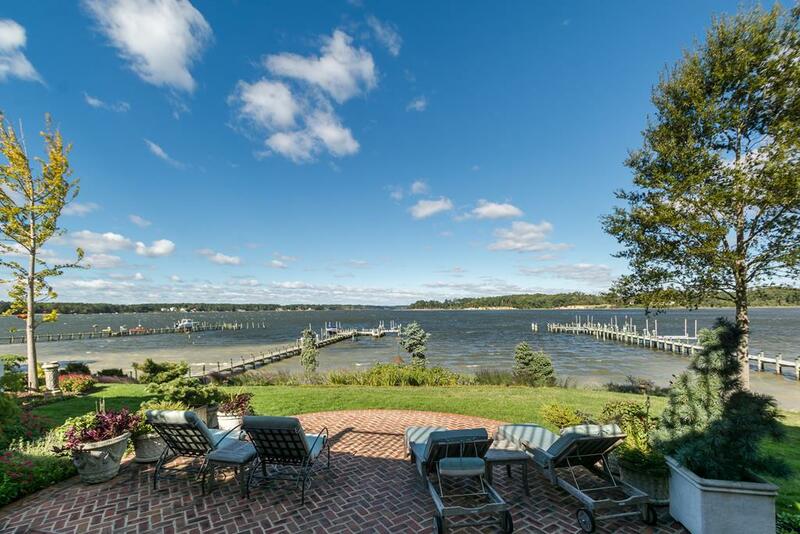 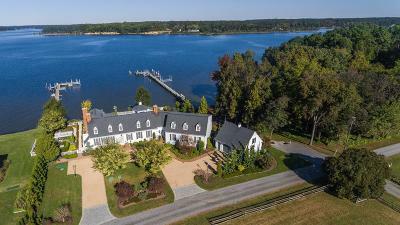 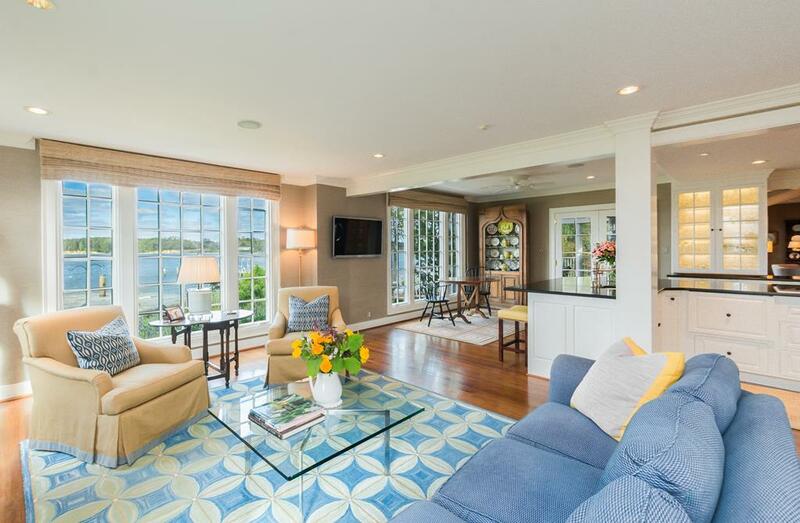 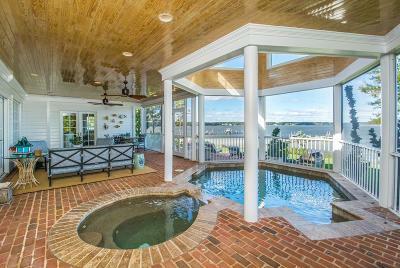 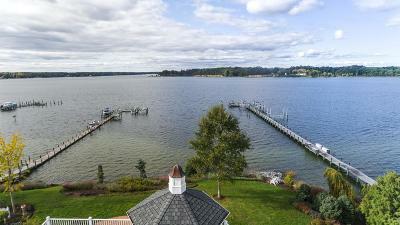 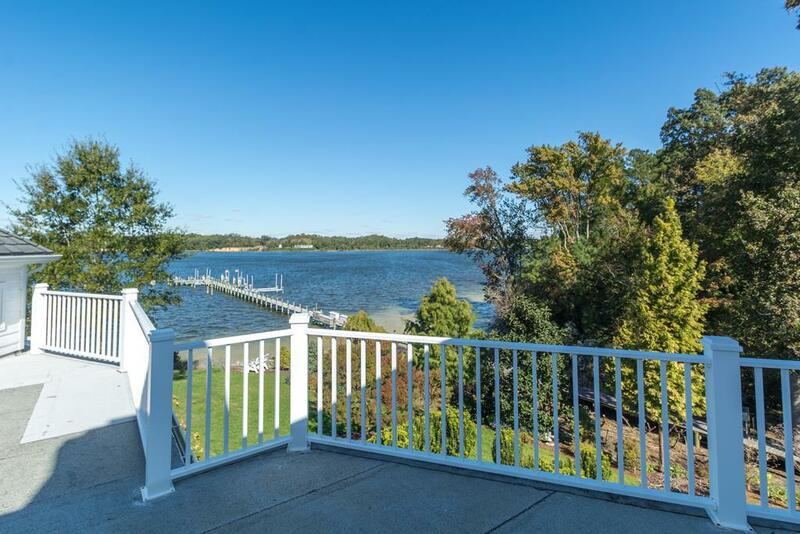 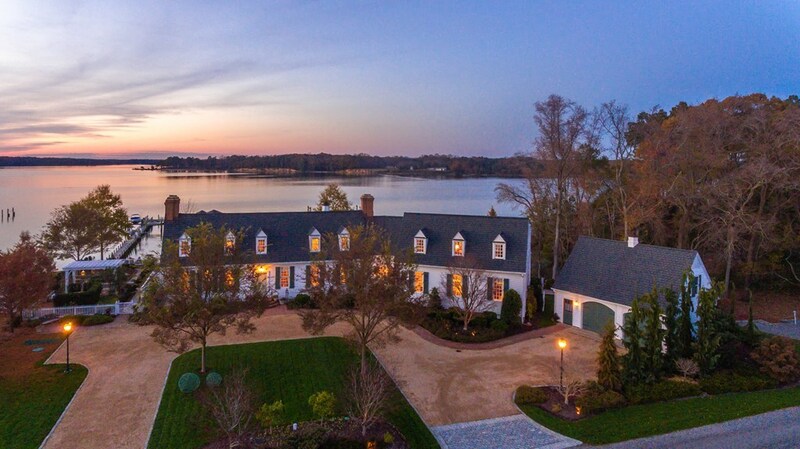 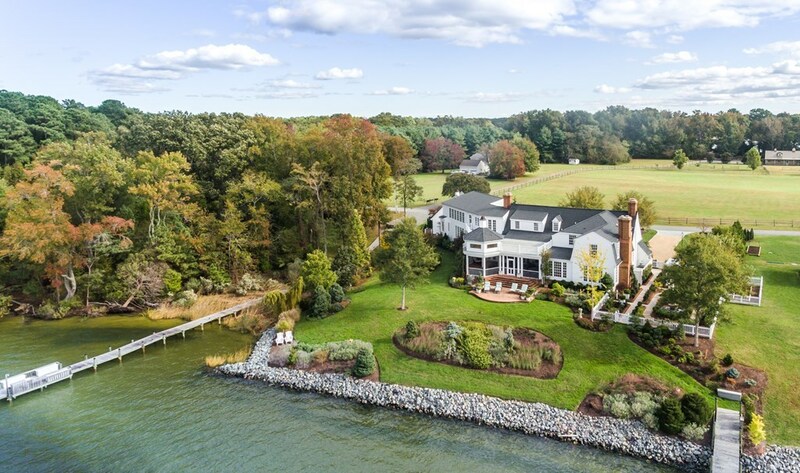 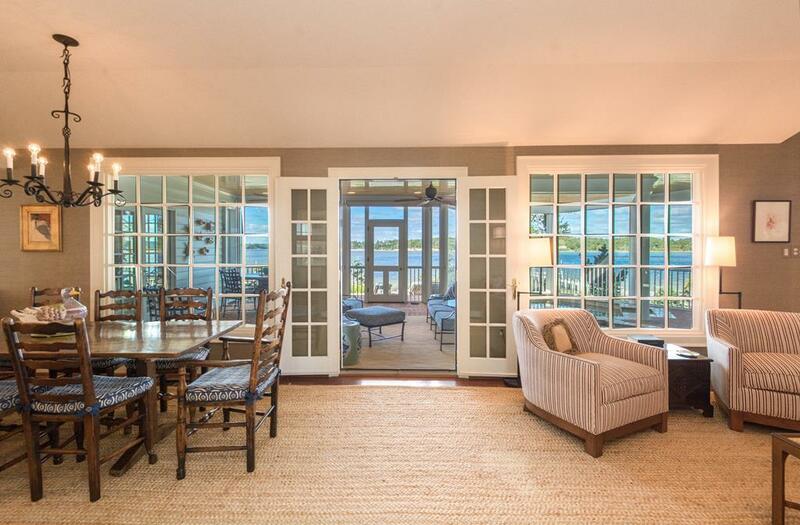 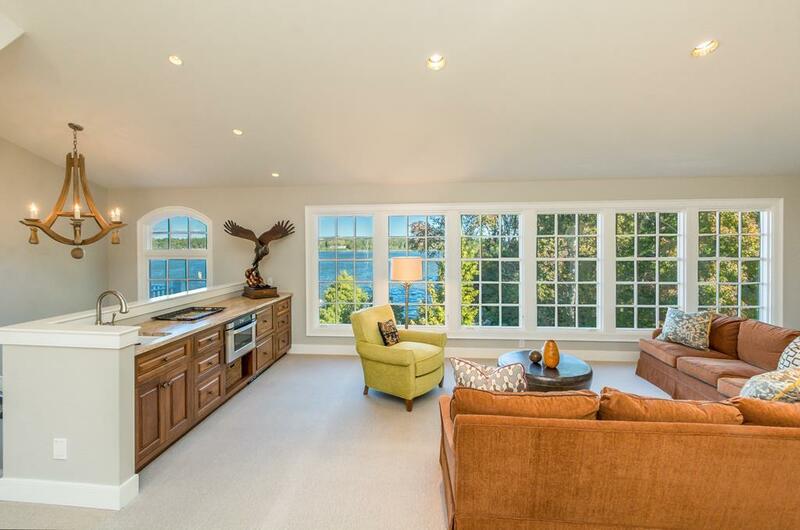 Enjoy panoramic unobstructed western water views over the Corrotoman & Rappahannock Rivers from virtually every room. Imagine sunsets from the privacy of your waterfront patio and screened porch with pool and spa. 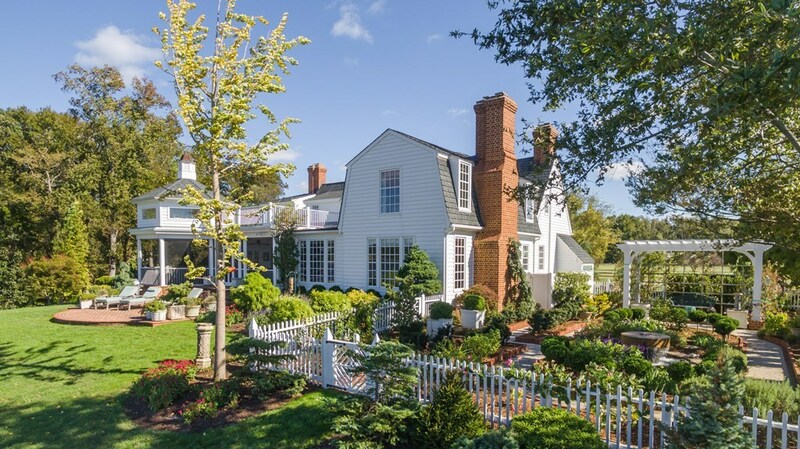 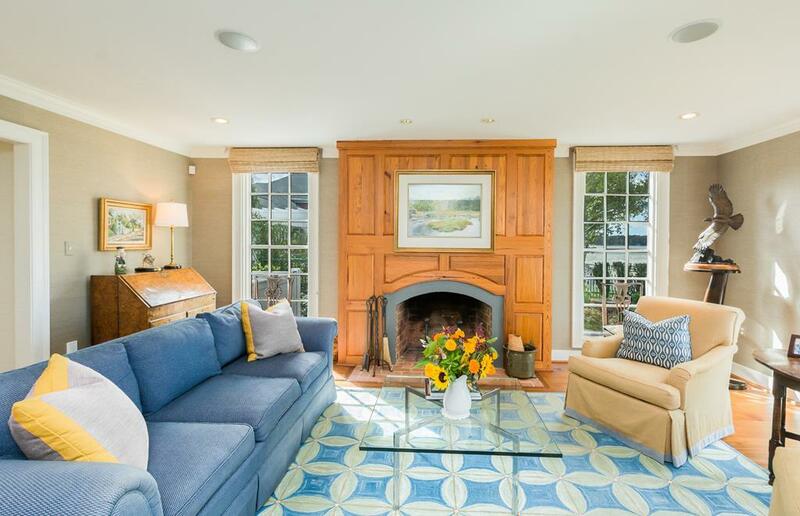 Inspired by Williamsburg traditions, although completely renovated in 2012, this gracious 4 bedroom, 5 full and 1 half bath home lends itself to comfortable family living, intimate gatherings or grand entertaining. 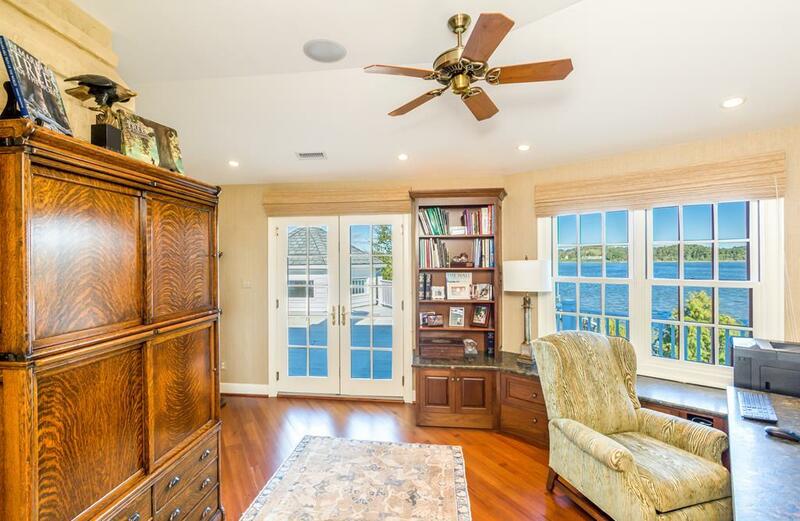 Abundant natural light with state of the art gourmet kitchen featuring oversized granite island opens to family room with cozy fireplace and extensive butlers pantry. 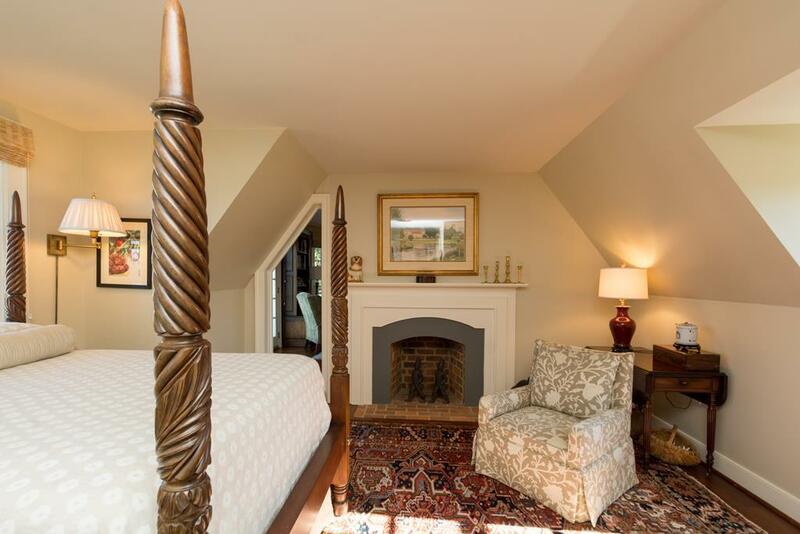 Casual elegance welcomes guests to the living and dining rooms with gas fireplaces. 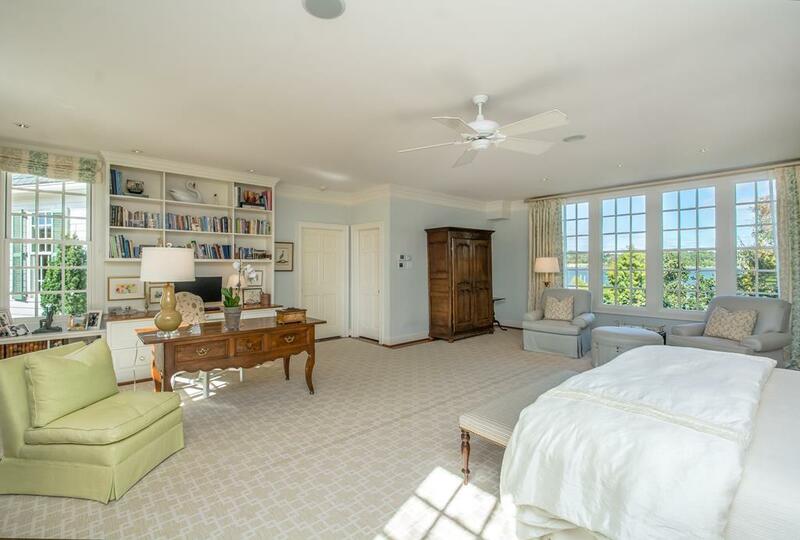 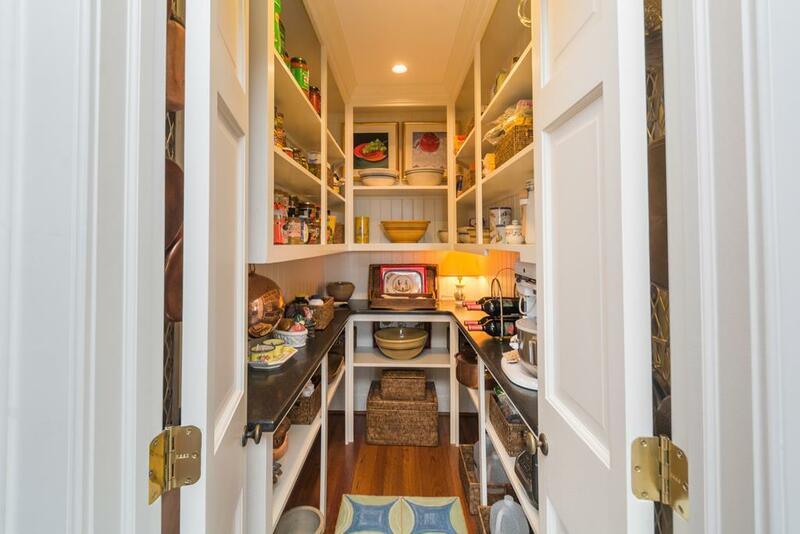 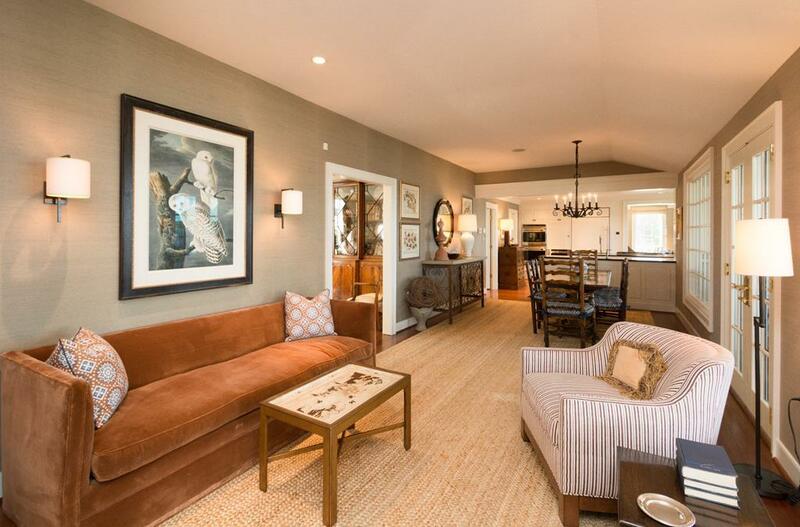 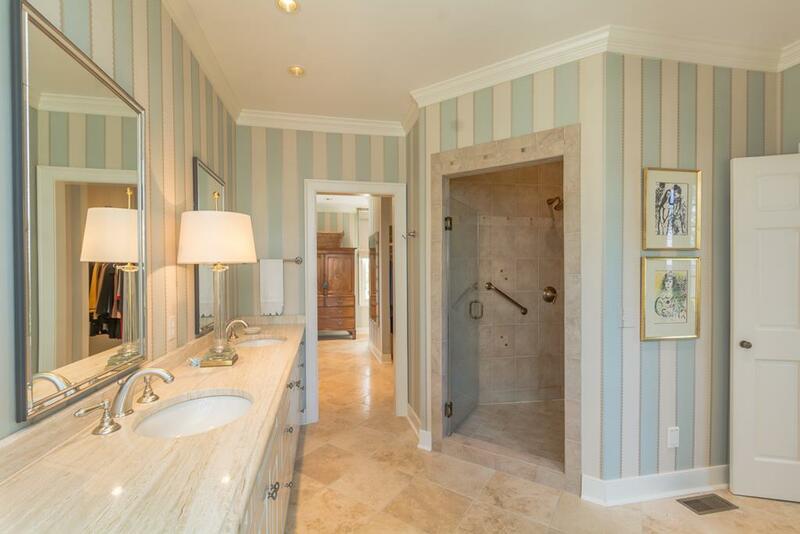 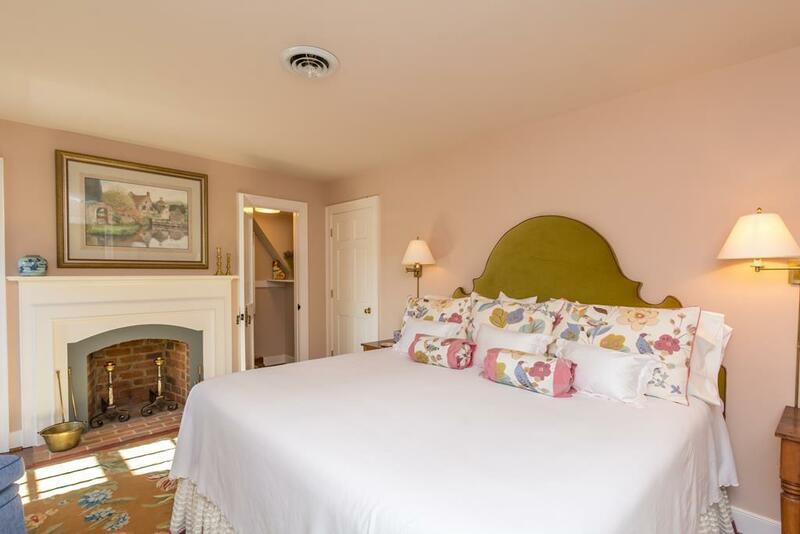 Spacious, main level, waterside master bedroom suite, elegant bath & closet. 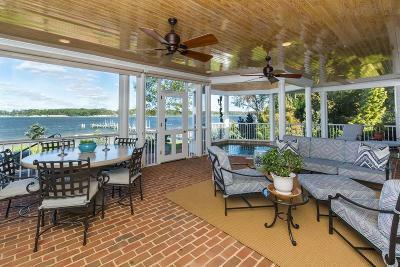 Soak in the scenery from the upper level deck and waterside great room plus three additional bedroom suites. 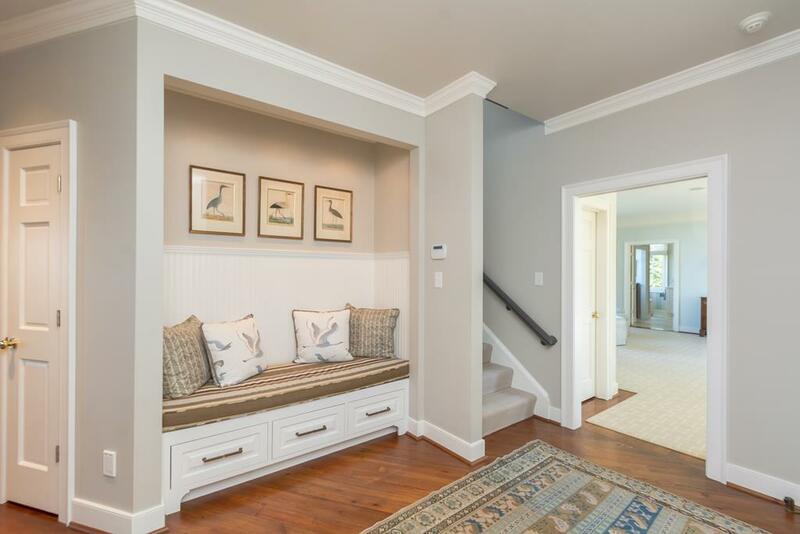 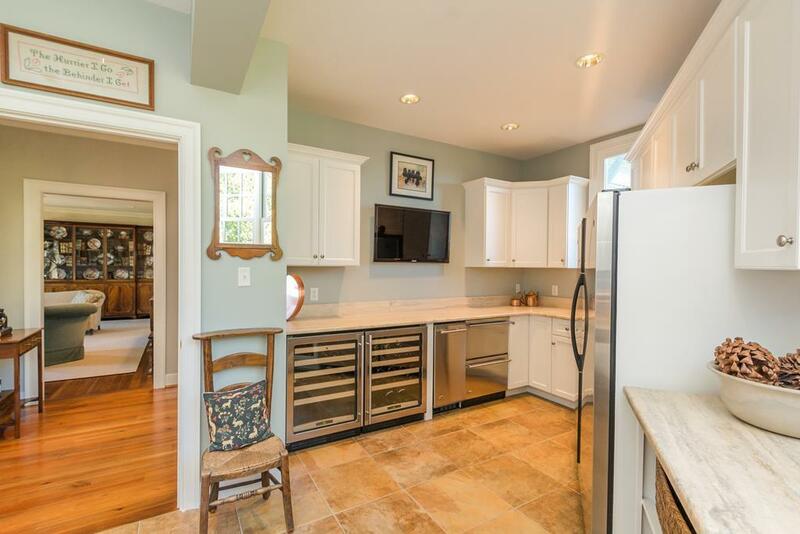 Highlights include rich heart of pine floors, custom built cabinetry, crown moldings and a light filled open floor plan with generous sized rooms. 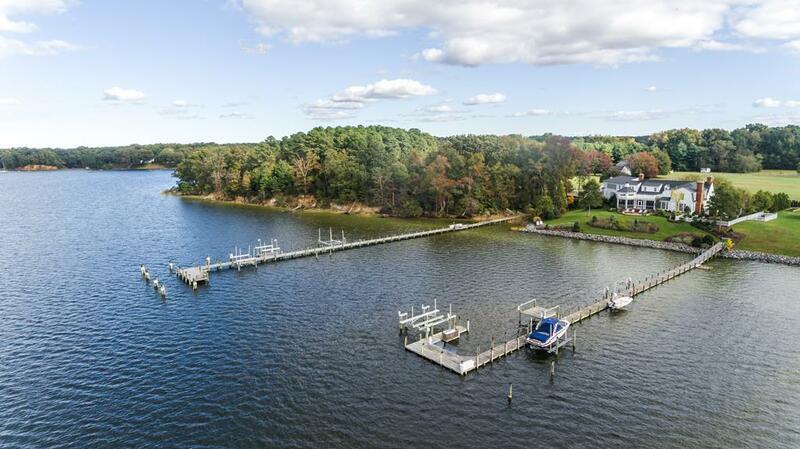 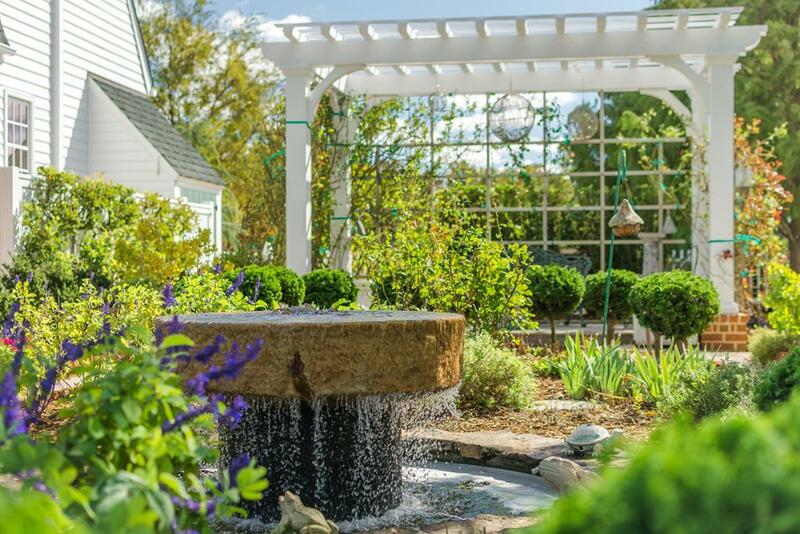 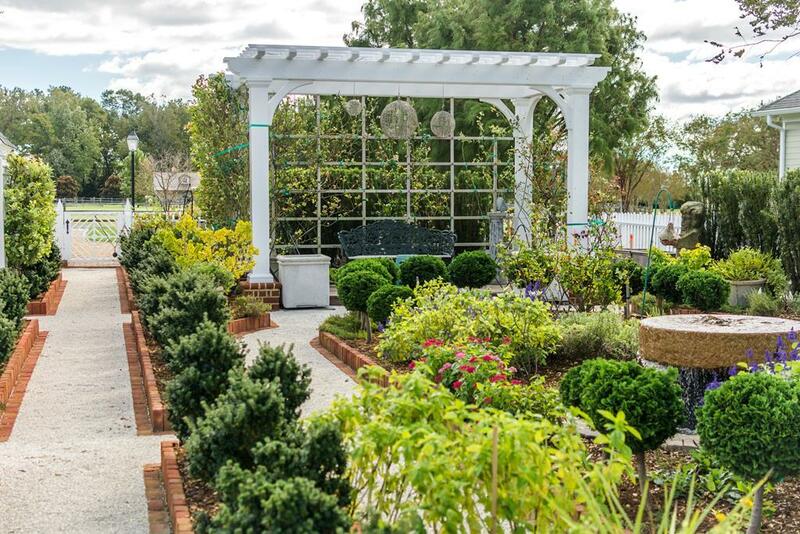 Beautifully designed and thoughtfully inspired gardens with arbor, fountain, brick & oyster shell walkways lead to generous, deep water dock with several boat lifts providing ample access to the diverse natural settings, pristine waterways with ideal boating and fishing. 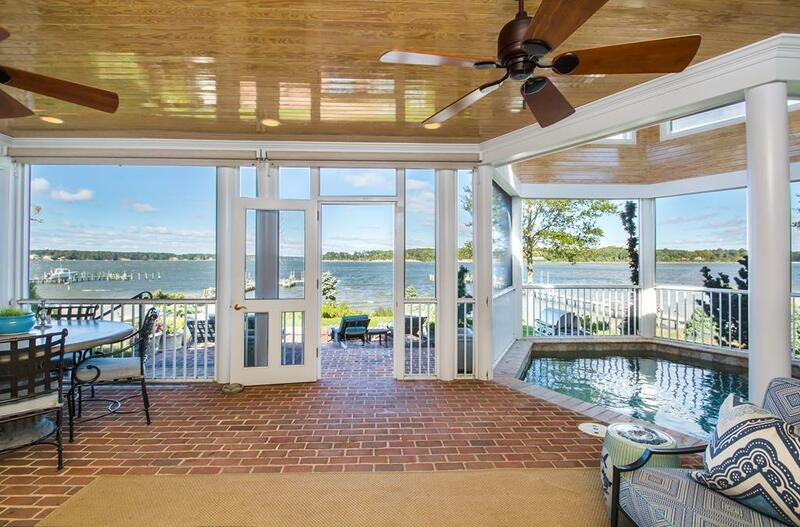 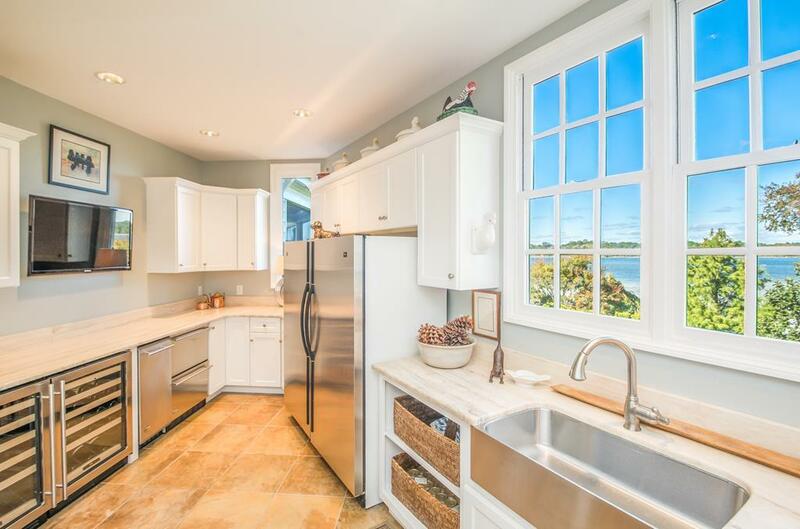 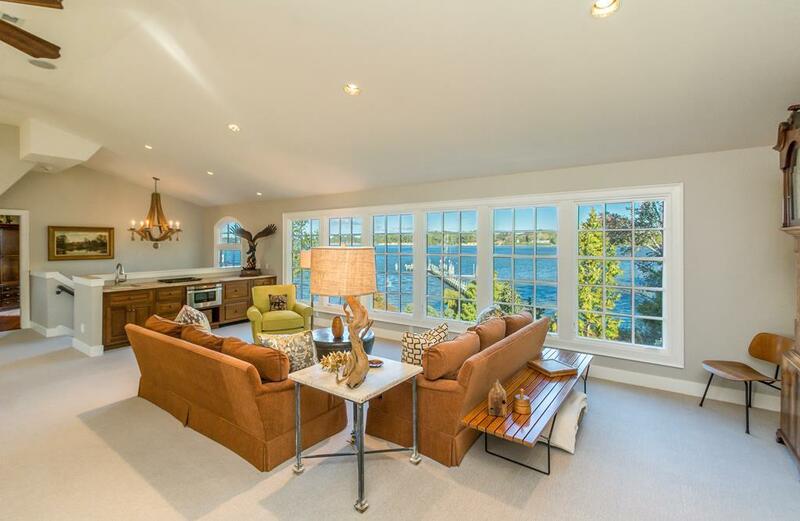 The mesmerizing river scenes & sunsets make this an ideal river home!